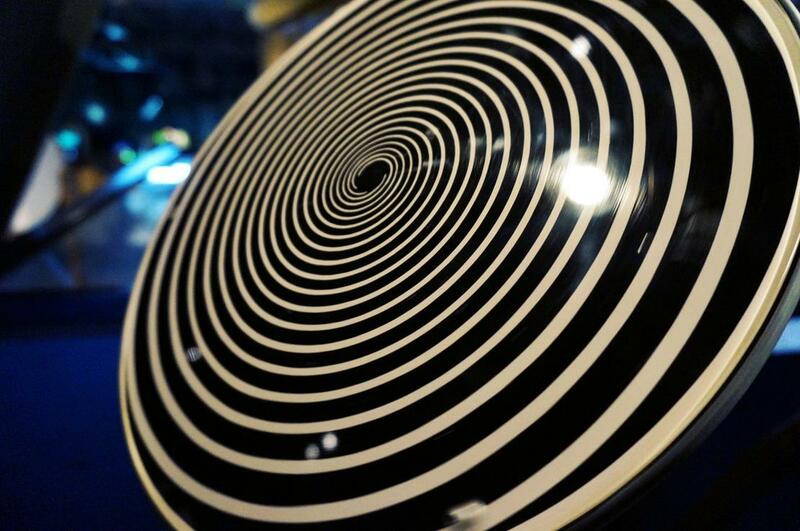 A Hypnotherapy Session Specially Recorded For You! Have you ever wanted a hypnosis session specially written and recorded just for you? These tailor-made recordings are fine-tuned to your needs and available for you to listen to at any time. You don’t even need to visit our practice! We’ll give you a call over the phone or over Skype to talk about your specific problem. This is, of course, ideal for people who may not be able to get into our practice rooms on St Kilda Rd in Melbourne or who may not have the time. You are, of course, welcome to come into our St Kilda Rd rooms at Hypnotherapy HQ if you wish to discuss your presenting issue one-on-one and then receive your recorded therapy after that. We’ll go through a series of questions to ensure that we understand what your needs are and what outcome you’re wanting to achieve. We’ll then write and record your session specifically based around your needs and send it to you in either CD or MP3 format. Are audio sessions as good as one-on-one sessions? There are certain approaches that can be done in a one-on-one session that we can’t do on a recording as they require interaction and so one-on-one is always going to be seen as a far more superior option. Will these audio recordings be better than the ones I can purchase off another website? The benefit of these recordings is that they’re tailor-made to your specific needs. 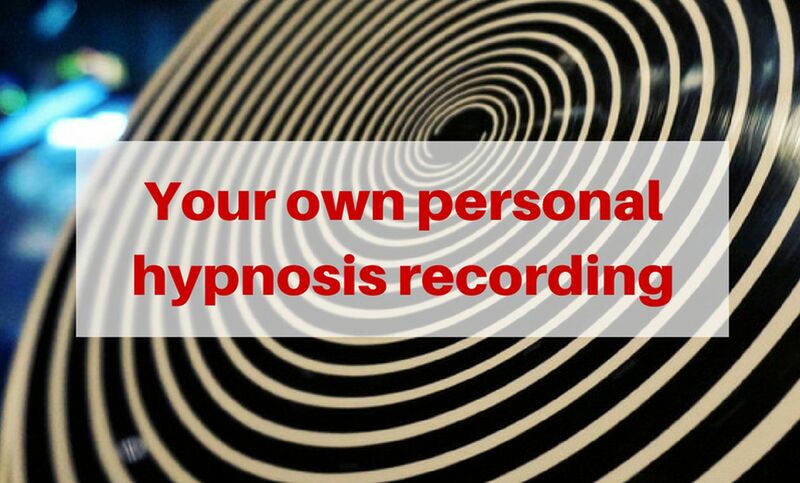 Most hypnosis recordings have a one-size-fits-all approach to the session and while they may work, they may not match the exact requirements that you have. By having a recording that is written around your requirements and recorded to your needs, you can ensure that the recording is going to have a far greater chance of success for you. Additionally, you can determine if you would like music, sound effects or binaural beats with your recording to help enhance the experience. Yes please! How do I order my recording? To order your recording, contact Lawrence at Release Hypnosis and he’ll get back in touch to talk about the next steps. Click here to book a FREE half hour consultation.